This weekend more than one hundred nationally and internationally known authors will be featured as part of the first annual Lone Star Book Festival. 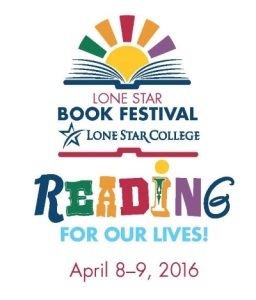 Nothing like the Lone Star Book Festival exists in the area and the festival will have something for everyone. We had a chance to interview John Barr, one of the festival’s key organizers and founder, about the exciting weekend ahead and how the festival came into being. INPRINT: What inspired you to put this festival together? JOHN BARR: Well, we have always loved reading and books and think it is vital for a healthy society to read. Also, the Kingwood campus is, we believe, a beautiful venue for a book festival. 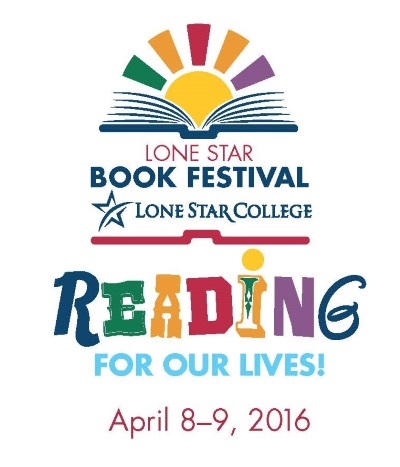 Lastly, we thought that it was time for Houston to have a multi-genre book festival. INPRINT: What can attendees expect from the two days? 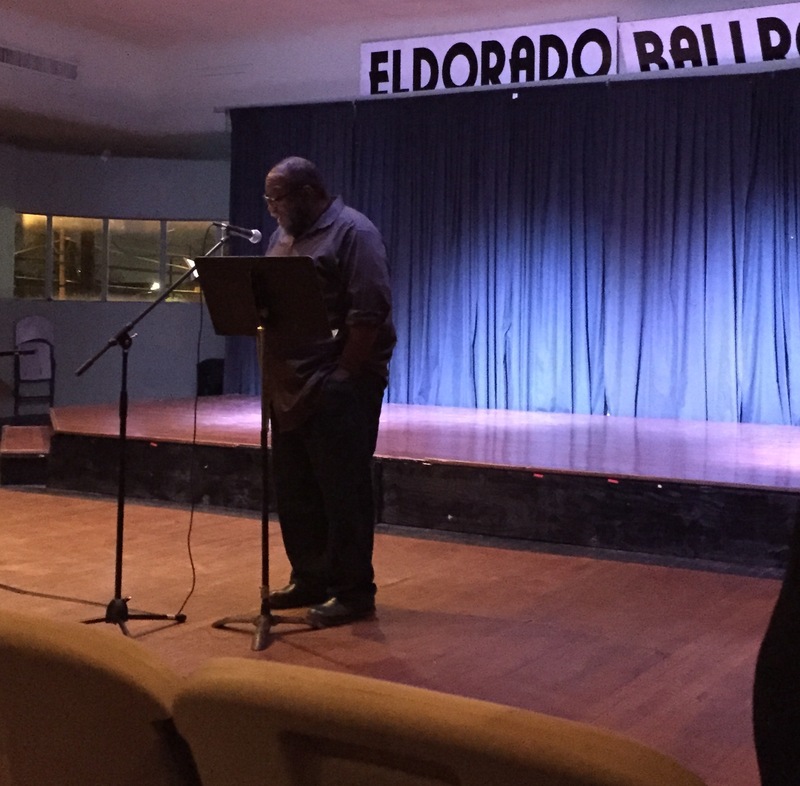 On March 21st, a diverse community packed the historic El Dorado Ballroom to hear the words of Fred Moten. Moten, professor of English at the University of California, Riverside, is a celebrated scholar, who’s authored the critical books The Undercommons: Fugitive Planning & Black Study and In the Break: The Aesthetics of the Black Radical Tradition. 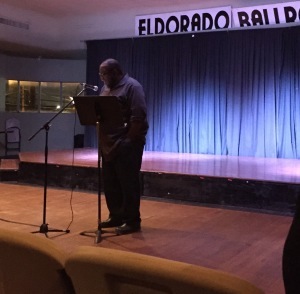 In addition, his distinguished poetry collections include Hughson’s Tavern, B Jenkins, The Little Edges, and The Feel Trio, which was a finalist for the National Book Award in 2014.